It is extremely important to maintain and improve your cardiovascular health. Doing a minimum of 150 minutes per week of moderate exercise or performing vigorous exercise for 75 minutes per week can improve your cardiovascular health. Being physically active five times a week and for at least 30 minutes a day can be a huge benefit for your heart. Jogging, walking, swimming or biking are examples of physical activities that are excellent for your heart. Smoking, a diet low in fruits and vegetables, an unhealthy weight and getting less than 7-9 hours of sleep each night can affect your cardiovascular health and may lead to cardiovascular disease. 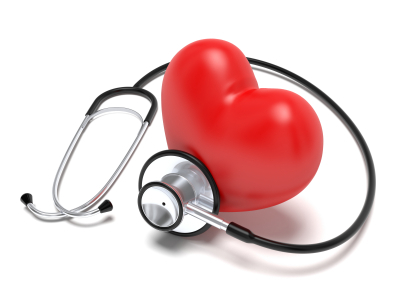 It is important to visit your healthcare provider if you are at risk of cardiovascular disease. Therefore, a healthy lifestyle can lead to better health.